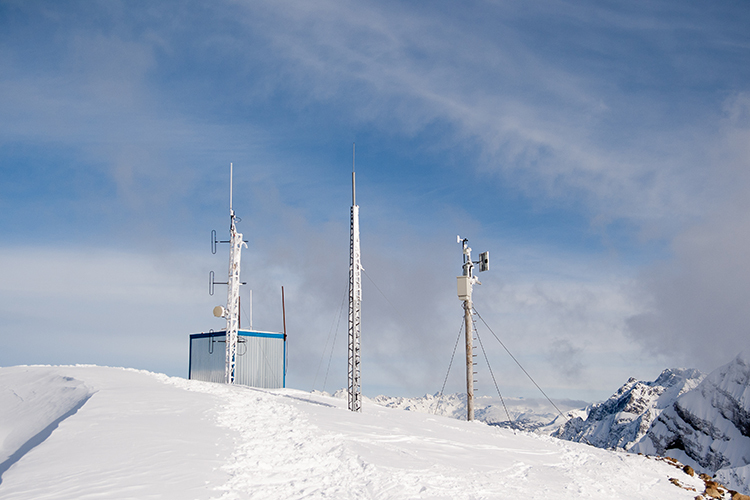 From the Federal Aviation Administration to the National Data Buoy Center, our barometric pressure measurement solutions are trusted in many high-profile applications, including weather stations, wind assessments and high-altitude research balloons. With their extraordinary accuracy and low thermal error, it's no surprise that Setra's barometric pressure sensors and digital barometers are called upon by the likes of U.S. Government organizations. The truth is, wherever you look in the field of meteorology, you'll find Setra's barometric transducers—be they for aircraft altimeter re-certification, lab- and product-process monitoring, altitude chambers or automated weather stations. These demanding applications require dynamic response and high-performance calibration, which our gauges can provide like no other.